Up to 241 hp and 273 lb-ft of torque vs. 180 hp and 200 lb-ft.
Let’s take a closer look at just how easily the Mercedes-Benz C-Class pulls ahead of the BMW 3 Series. Both the 2018 Mercedes-Benz C-Class and the 2018 BMW 3 Series fit a turbocharged 2.0L four-cylinder as standard, but you’ll be stunned by how the results differ. The Mercedes-Benz C-Class delivers more power while using a sophisticated transmission to achieve equal efficiency and a larger fuel tank to encourage long-distance driving. 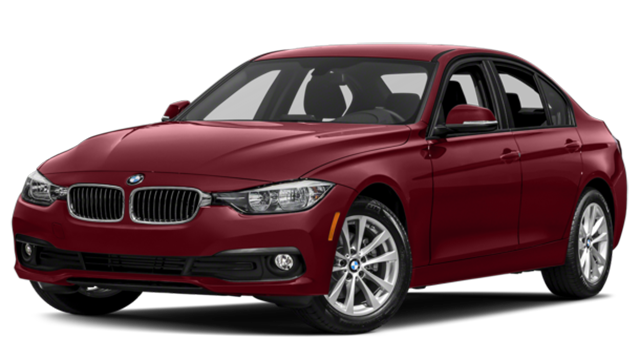 You’ll be told the 2018 BMW 3 Series belongs in the premium segment, but it still consistently reserves premium features for pricier trims. In contrast, the Mercedes-Benz C-Class is happy to deliver first-class as standard. Whether adjusting seating support on a quick drive between Beverly Hills and Van Nuys or enjoying cutting-edge safety as you navigate Los Angeles traffic, the new C-Class delivers the best without demanding more. Apple CarPlay/Android Auto: Want to sync up with your smartphone to access anything from apps to phonebook on your inbuilt display? 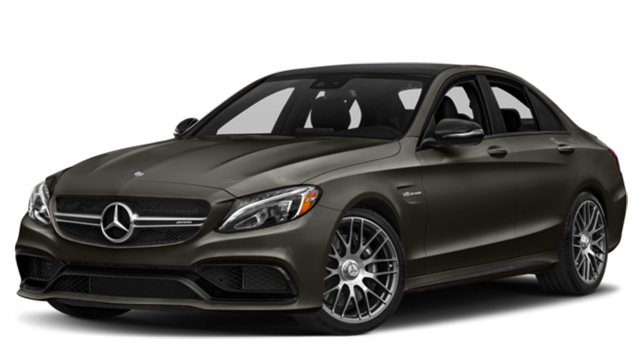 You’ll need to pick the Mercedes-Benz. In-Car Wi-Fi Hotspot: Does connecting up to eight devices at once to a strong internet connection appeal? If so, the BMW 3 Series won’t. The BMW 3 Series pales next to the exquisite 2018 Mercedes-Benz C-Class, which is available now from Mercedes-Benz of Beverly Hills. To find out more or arrange a test drive, simply contact us today.